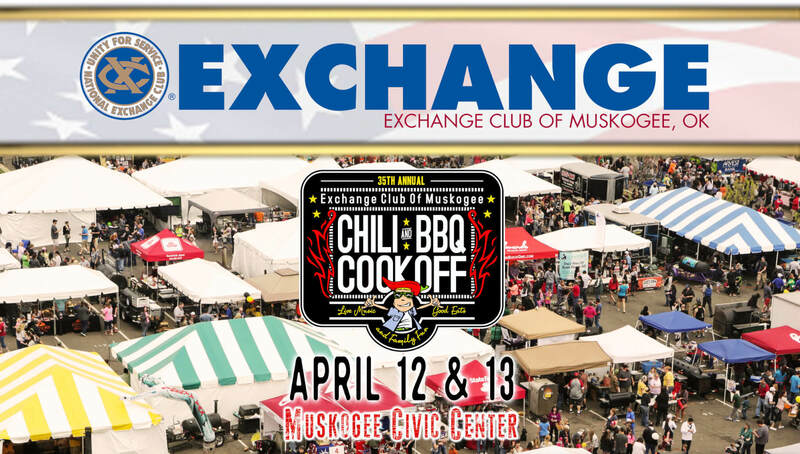 Join the Muskogee Exchange Club for the 35th Annual Chili & BBQ Cook-off on April 13, 2019. Buy a taster kit and sample over 100 different entries and don’t forget to vote for your favorite! Taster kits go on sale immediately following the Azalea Parade.